Hey you all! 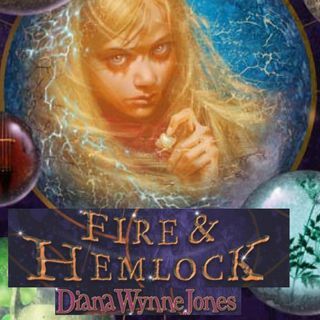 It's time for the penultimate episode of Fire & Hemlock, in which I am ready to pop because there are so many things that are coming together and yet there's still such a mystery! I'm going to let the episode speak for itself, and I hope you enjoy it.